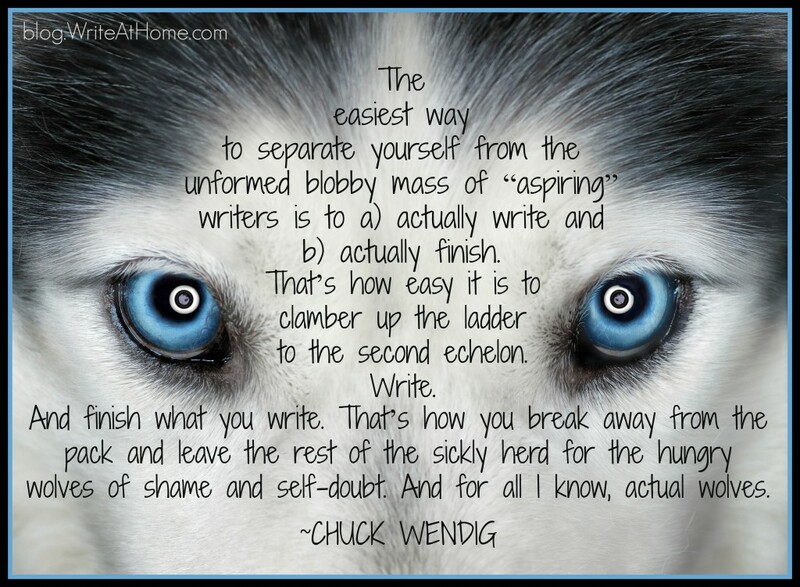 I wonder how many aspiring writers never finish anything? I expect a great many. Leave your comments in the Reply section below! Aggravate: To Annoy or To Make Worse? So true and so simple… yet, why is it so difficult? Thanks for the inspiration!